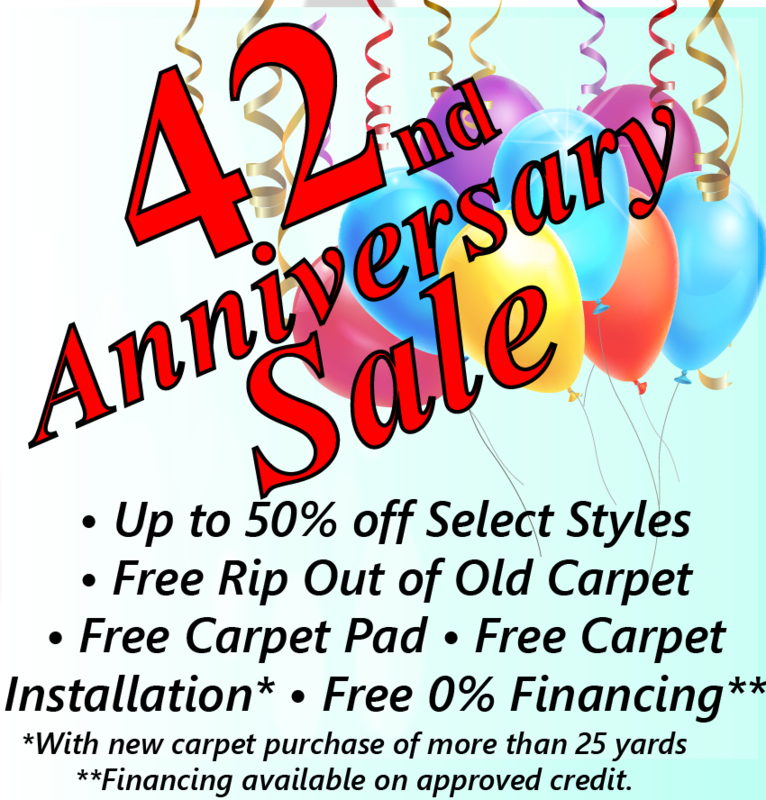 • We offer Carpet Repairs including restretching carpet or patching carpet holes. • We offer Flood Remediation services to restore or replace your carpet or flooring. • We make Custom Area Rugs in any size or shape out of the carpet we carry, including carpet remnants. • We make and install Custom Stair Runners for any size or shape stairs. They can be beautiful woven runners or practical runners made cost effectively from a remnant or in stock carpet.